Buy/Sell/Trade Thread 2016 | Read the Rules in the OP | I'd Buy That for a Dollar! WTS I have a bunch of spare codes please be serious. I have no negative reviews. And any codes that aren't steam codes are safe to assume they are NA region. Most codes are just spares from humble bundles. $20 PSN Currency Code - $18 PP gift or fees paid. Dark Souls Xbox 360/Xbox One Digital Code - $5 PP gift or fees paid. Turtle Beach PX24 Headset - In great condition, used only twice. No box, but has all other parts and paperwork. $50 shipped, PP gift or fees paid, to the lower U.S. 48 only. SNES games with box and manual. Not too big on sports titles, but will entertain anything else! Outside of whatever you may have, I'm specifically looking for Saturday Night Slam Masters and Final Fight 3. Selling a Slim Blue Vita with a 32GB memory card. Box, cables, manual all included. Everything is in great condition. 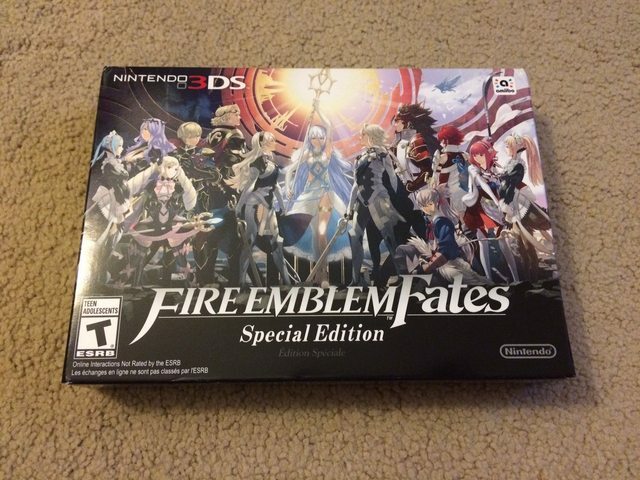 $200 shipped or I'd trade for a New 3DS Non-xl NA model. 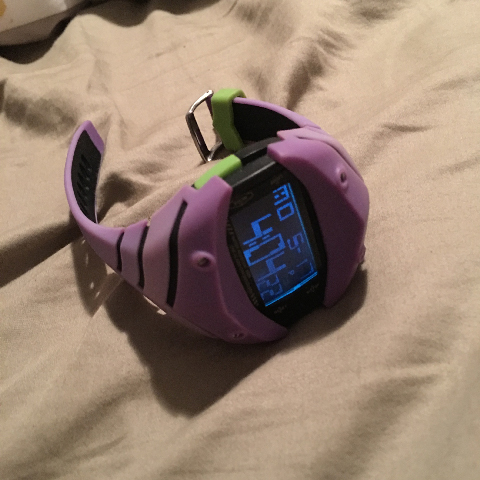 This thing is awesome and I really love it, but I wear an apple watch now and haven't worn this thing in like a year. It has a bit of wear/weathering to it, but really not in bad shape at all. 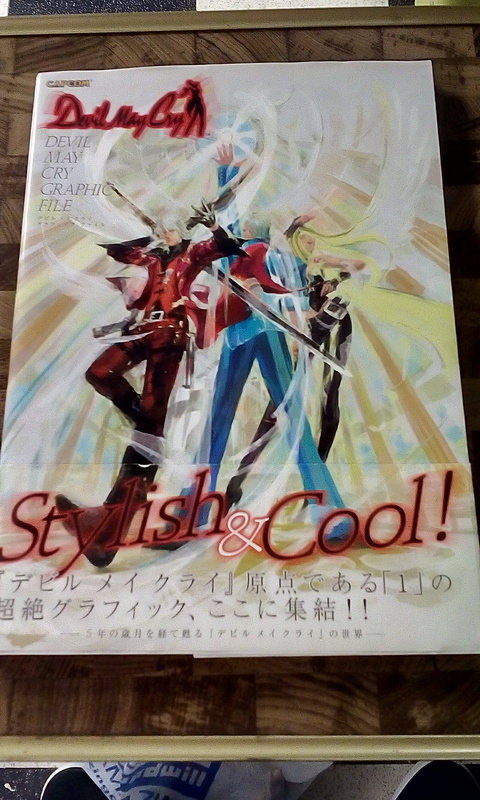 Comes with original box as well. These are long since out of production and sell for $500+ on eBay. I'd like to get $300 obo. I've also got the collector's edition boxes/contents for all World of WarCraft games except Vanilla. I'd be willing to consider a deal for all of them. All keys have been used so this would be for the collector's boxes and art books, CDs, mouse pads, etc., that come with them. It sells for $90 new. This one has never been used. 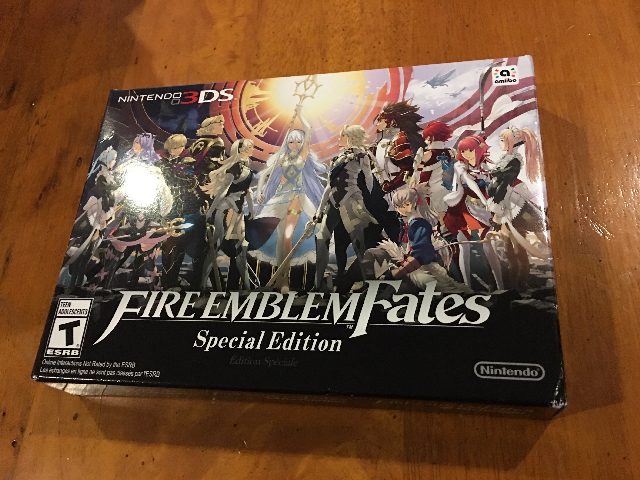 The box didn't ship in shrink wrap, so I don't know if I can call it "BRAND NEW", but it's never even been hooked up, so it's basically brand new, lol. Would like $40. Feel free to hit me up with $ offers and what not too! Thanks y'all! Edited with prices. Some of these may have pending offers and if you PMed me yesterday, I'll respond tomorrow morning. I have a set of Rosetta Stone Spanish Audio Companion Discs Levels 1, 2, and 3. 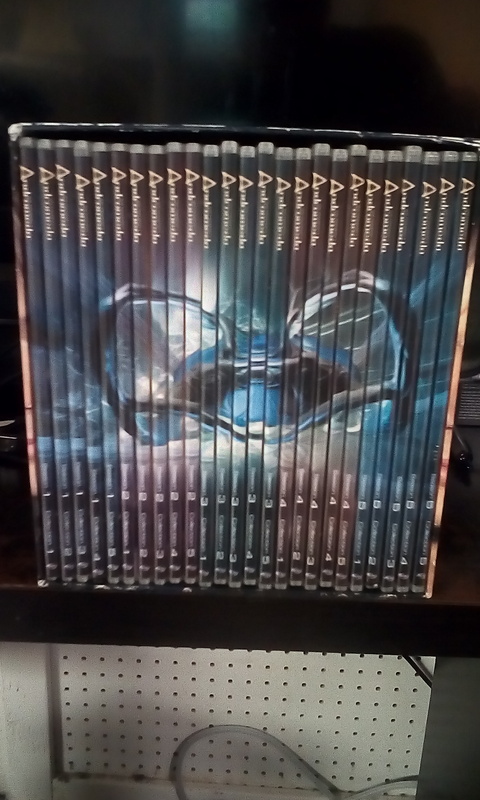 There are 12 total discs. This is perfect for practicing your verbal Spanish around the house or in the car. $25 shipped in the US. Please PM me what you'd like and your zip code and I'll respond with a shipped price. I typically take 20% off of average eBay sold prices as there are no fees here. I will offer better deals in larger orders. I have loads of positive feedback as both a buyer and a seller. Preferred buyer/seller, paypal gift only. PM me if you're interested. WTB Dragon Ball Z HD Collection for PS3 for cheap price. I PM'ed you but never heard back, did you get it? Gotta love that new thread smell! Have:Lots of money. Prefer to buy in bulk. Yeah thats weird because I pm'd him as well around two days ago and he didn't respond back either. If you PM me and I don't respond within 24-48 hours, I did not receive your PM. Please PM me again! Gaf's messaging system screws up occasionally. If you do not receive a reply, please wait 24-48 hours before contacting me again because I am probably asleep or have not yet seen your message. $15 or more, in increments of $5. I take Paypal and, upon request, other payment options. If you choose Paypal, please gift or pay fees. WTS steam code for Stellaris - 30 USD OBO, Google Wallet. Battleborn PS4 Code $30 Paypal and listening to any offers! Digging the new photo rule. Not liking the lack of required prices, though. WTS Kindle Paperwhite 2 with persimmon official Amazon cover. Has special offers. No charger, since it didn't come with one. Great condition. Newer model is $120 with no cover so... $90 shipped. Over 45+ positive seller transactions. Send a PM. 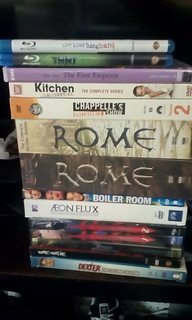 Some of those movies were purchased used so I'm not sure if the codes still work. Codes will be sent before payment. I have a Majoras Mask new 3DS XL in near mint condition with box that I'd like to trade for a regular new 3DS in equal condition. My system's top screen is an IPS screen and I'd like to have an IPS screen on the new system as well. PM if you're interested. Shipping, if applicable, is not included. Please send me a PM if you're interested in something and we can go from there (prices are not firm). Before sale I'll make sure to take multiple pictures of the item so that you know exactly what you're gonna get. Shipping only within the US. I'm located in Alaska. I have a Corsiar k70 RGB Mechanical keyboard new in box if anyone is interested. $150 shipped. I'm also looking to sell an OG red GBA modded with an Ags-101 screen. Have pictures available. Shoot me a PM. I see the same model going on eBay for 199. Looking to get $150. or honestly, most things on my steam wishlist. WTB: Rocket League for Steam. 2 copies. Want: An iPhone 5c or above, must be unlocked (IE not tied to any one carrier). 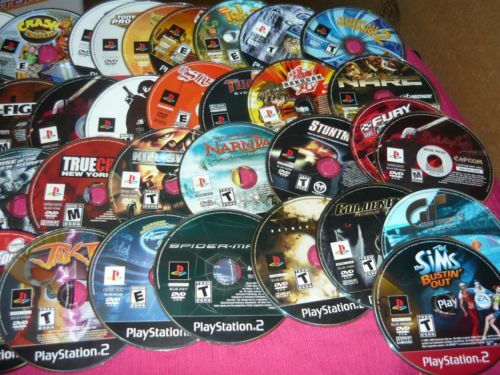 NTSC-U PSX (PS1) and PS2 games. Any non sport game never released in PAL territories. I live in Spain so I prefer to buy in batch because USPS has ridiculous rates for Europe. Super Luigi U [PAL, Italy] (Sealed) - £100 via PayPal. Free ship. 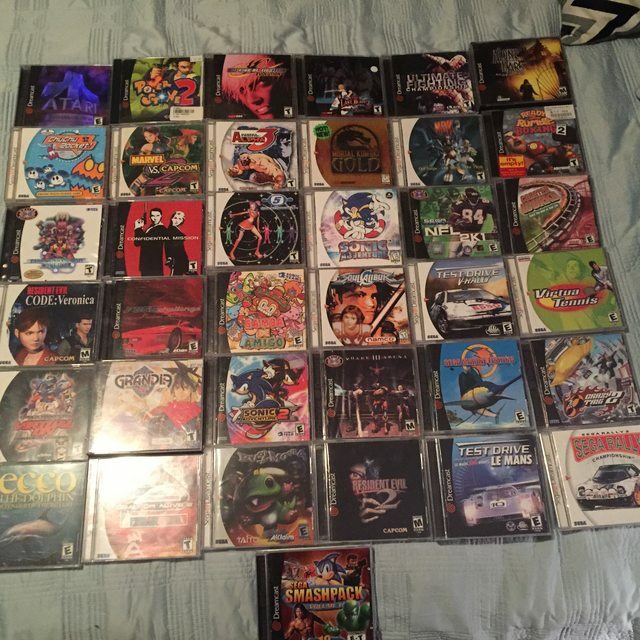 What's the best way to sell off a bunch of 360/PS3 games? I see people selling bulk in here, but I'm wondering if I should just bite the bullet and sell it all to GameStop/best buy when there is another 50% bonus or whatever. WTB Not sure if this is possible but but I was thinking maybe I can buy a Minecraft pc account from someone. I think its possible to change the email for the account so maybe it is. Was thinking between $10-$15 paypal. If you have any good games people will gladly buy them individually for close to market price. It's up to you. Don't like a price? Make me an offer! WTB Dark Souls 3 for PC. 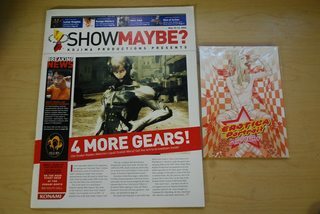 If you have a copy for sale, please send a PM and hopefully we can work out a deal. Located in Chicago, will ship standard via USPS. I have a copy of Uncharted 4, mint condition. $43 shipped in US. 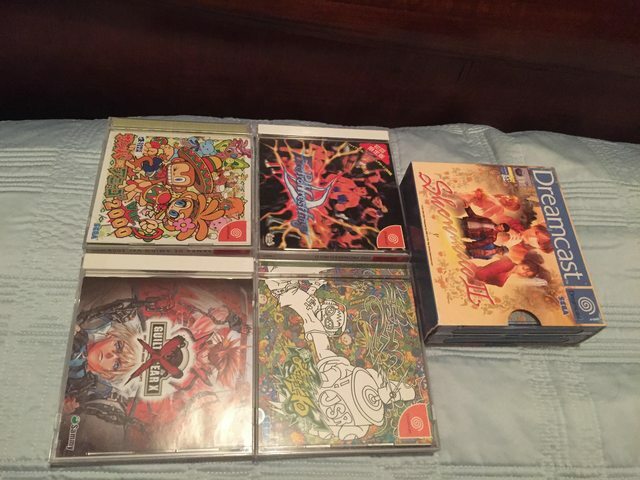 The following have never been played (but opened), or are still in original packaging, and include shipping. WTB a 980 Ti, either EVGA or MSI versions around $400. PM me. Anyone selling a WiiU? 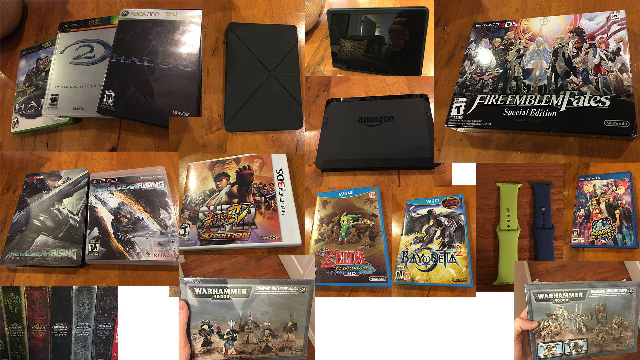 Looking around $150, tablet has to be in good shape. Plus Buyer. I know there were a ton of these floating around when that bundle first showed up, wondering if anyone still has a code for one. I think those bonuses are only with the PC version of the Origins edition. ah that makes sense but thought I read earlier it was for both. Hey all, it's been awhile and my collection has grown a lot, but is still missing a ton of stuff. Figured i'd dabble here just to see if anyone has more stuff! As usual the guidelines remain and can be seen below. Condition is important, sun fading, tears, writing, or other damage on the case/box/disc/cart/manual/etc are all important to know about. Here is a link to the entire list. 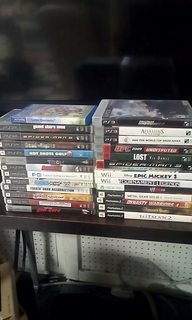 I made this up due to a request from clutter, instead, I will post below how many titles I need for each platform, and if you have stuff to sell on that, click the link below.